NOTE: This was a post over on Vox that I’ve exported over since the service is shutting down. Tomorrow’s the last day you are allowed to post anything on Vox, but this will be my final post here. I’m planning to keep up my writing over at http://rossotron.com and hope folks will continue to stop by over there. Everyone who has sent me posts or comments with their new blog addresses have had their new sites bookmarked and I’m adding everyone to my RSS feeds, WordPress Subscriptions, and whatnot. I started a blog back in March 2002 on a site called Diaryland, after a friend of mine started writing there [edit: wow, I just checked and the content is still over there! Crazy…] When I transferred my blog to a self-hosted MovableType installation in 2004, I hand-copied and pasted all my entries over to the new blog. That was fun for a time, but I didn’t really have anyone reading my blog there, since it wasn’t publicized in any way and I didn’t really go through any effort to spread the word. Things got a whole lot easier and a whole lot more fun when I joined Vox in early 2007, and started adding people to my Vox neighborhood. Suddenly there was a whole community of people who were warm, kind, thoughtful and thought-provoking, all of whom seemed ready to extend a welcoming embrace to new Vox members. I posted 370 entries in the last 10 months of 2007 (about 8 posts a week), and made some lasting friendships that I value dearly. Although my posting activity declined in the following years, I became a more active participant in other people’s blogs and comment-threads, and love that even years later, I can go back and read some of those threads and get as much enjoyment and entertainment out of them as I did the first time I participated in those dialogues. One of my favorites, looking back, is “If Real Life Were Like Vox” – definitely brings back memories of all the good times the folks in my ‘hood had here. I’m more than a little sad about the Vox Diaspora that has taken place. My neighborhood has been scattered to the ends of the internet. Some folks ended up over on TypePad, some on WordPress, and others chose different routes, including LiveCloud and self-hosted blogs. I hope to be able to keep following everyone, but in my heart I worry that some of the bonds we’ve formed over the years will be weakened, or even broken. I am not sure there’ll be another Vox in our future, but we’ll all cherish the fun times we had as a Neighborhood, and I know that I’m going to use this as an impetus to get writing again, and hopefully move forward. It won’t be the same, but hopefully it’ll be just as good. Goodbye Vox. I’ll miss you. We didn't have any of this "motion-controlled video game system" crap. When we jerked our controllers up to make Mario jump just a little bit higher on the screen, did he jump higher? No sir-ee bob, he did not. If you didn't hit that A button, Mario would get bit by that turtle and you'd lose a life, simple as that. Oh yes, we'd be waving that damn controller all over the place, but good luck having it do anything more than give you a psychological benefit in the game! Ketchup packets were just that – packets of ketchup that always contained too little ketchup and were damn hard to open. 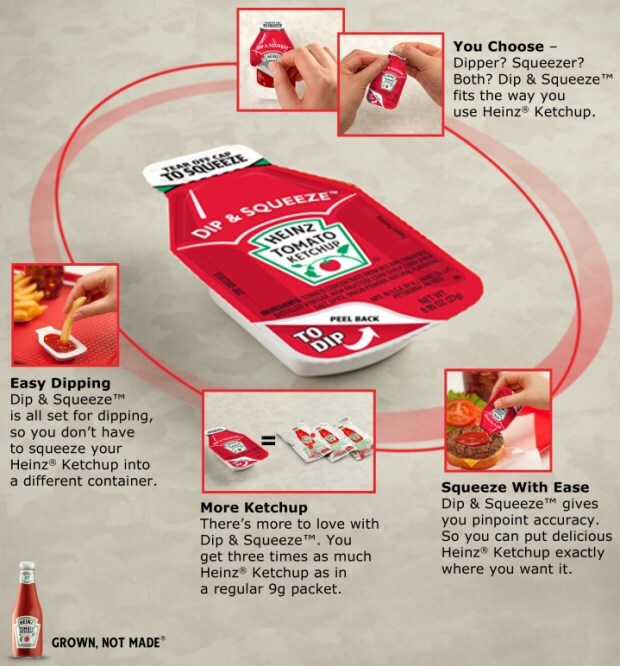 None of this "Dip & Squeeze" crap that Heinz is coming out with now. You bit your ketchup packets to open them because your hands were too greasy to tear open that serrated edge of the packet and that was that! And if you were in the car, good luck keeping ketchup on your food and out of your lap! Forget about cell phones, text messaging, instant messaging, email, twitter, facebook or skype. When you wanted to get in touch with your friends, you picked up the house phone and called their house! Or more often, you got on your bike or walked over to their house, rang the doorbell, and asked if they were home and could come play! 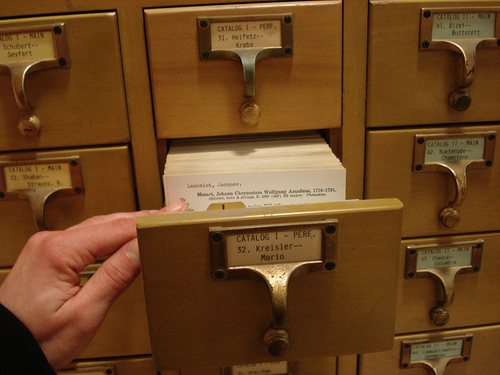 When we had to do a report for school, the first place we went was the CARD CATALOG in the LIBRARY. Then you'd have to find BOOKS in the stacks and READ through them to find information! Google and Wikipedia searches didn't exist. If you wanted to find out when Picasso painted Guernica, you had to look it up the hard way. It built character, and ruined our eyesight. That's why we all wear reading glasses now, dontcha know? I'd go on, but I'm getting all misty from the nostalgia…. "What was your favorite game to play at recess in grade school?" Video: Show us some great dancing. When I was a kid, I LOVED transformers. I must have had 20 or 30 different cars, trucks, and assorted other robots that transformed into household objects. My next favorite was Bumblebee, mostly because he was little and yellow and fast and I always rooted for the underdog. I remember begging my parents to get Megatron, who transformed into a gun, but they were against the whole kids-with-firearms thing, even if it was just pretend, so that never went anywhere.